Make A Difference in a Teen's Life Today. School doesn't have to be a struggle. Our educational advocates can help you understand the ins and outs of special education so your child can be successful at school. You can make an impact that lasts lifetimes. 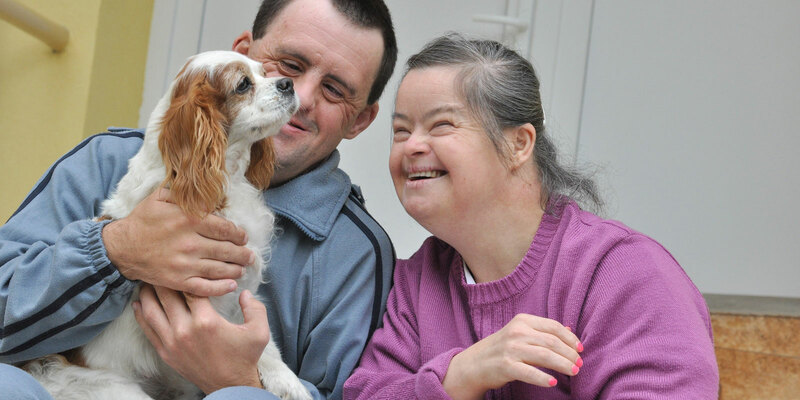 A simple gift through your will or estate plan will leave a lasting legacy of social change for people with intellectual and developmental disabilities. Self-advocates from around our community answer this question. Click here to watch now. Founded in 1960, The Arc – Jefferson, Clear Creek & Gilpin Counties is one of more than 700 chapters of The Arc across the United States. More than 140,000 members strong, we are a part of the largest national organization of and for people with intellectual and developmental disabilities (I/DD) and their families, promoting and protecting their human rights and actively supporting their full inclusion and participation in the community throughout their lifetimes. We foster respect and access, giving people with I/DD the power to achieve their dreams. Be part of a strong, powerful movement that is changing the lives of people with autism, cerebral palsy, Down syndrome, and other developmental disabilities. Join now. 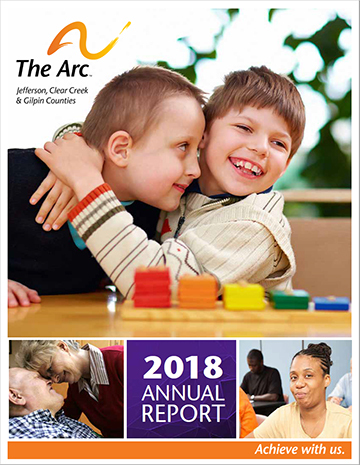 For almost 60 years, our chapter of The Arc has been working to improve the lives of people with intellectual and developmental disabilities (I/DD) and their families. Have questions or need help? Click here. Read about our chapter’s activities, focus, and impact during our past fiscal year--click here to download our 2018 Annual Report. 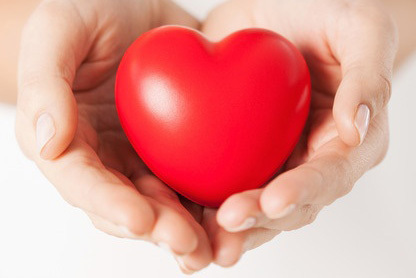 Donations from supporters like you make our programs possible. Donate now.